Red39 Entertainment is an artist management and consulting firm designed to help artist navigate through the ever changing music business climate. By using cutting edge technology, we help our clients grow their fan base, expand their social media reach, sell more music and merchandise and get more fans to their shows. 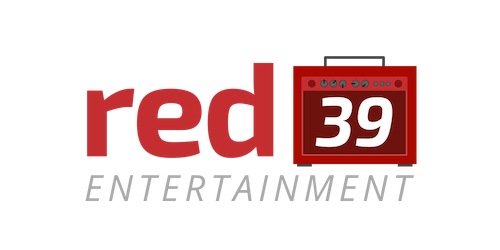 Formerly known as Waterfront Artist Management, Red39 Entertainment was founded in 1990. We have worked with such music talents as Rod Stewart, Jim Sonefeld/Hootie and the Blowfish, The Advice, eleventyseven and many others. First established first in 1990 as Waterfront Artist Management, by co-founders Henry Neuman and Chip Latham, and later re-branded as Red39 Entertainment, we have worked with some of the world's biggest artist, including Rod Stewart, Prince and Hootie and The Blowfish. Other clients have included Eleventyseven, The Advice and Exit East. We currently represent Jim Sonefeld of Hootie and the Blowfish. Our in-house record label division, Red39 Records was launched in 2010 with The Advice. Partnering with James Riley, our first single, "Your Love Set's Me Free" hit Radio and Records/Billboard's Top 40 and led to the band getting a major label record deal. We have also promoted radio singles for Hootie and the Blowfish's Jim Sonefeld's solo projects. Red39 Entertainment also offers artist management consulting services to select clients. In 2018, we are launching Red39 U, an online management consulting community and training center. 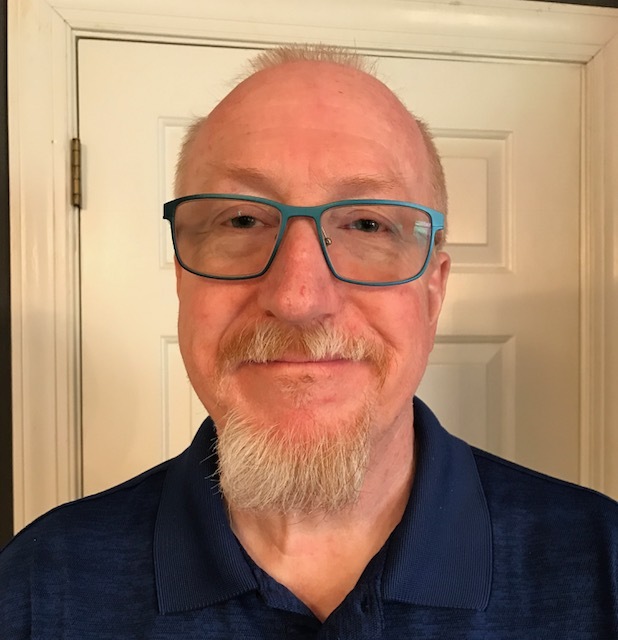 This community will be available to the general public and will consist of a series of training courses and lectures, resources such as Landing Pages and Funnel systems, social media marketing and a private community for consulting and music evaluation. Your Privacy Is Gone? Net Neutrality. Facebook You Say? You Bet! My journey in artist management started in 1989, when I became the assistant to Henry Neuman of Stiefel Phillips Entertainment (Rod Stewart, Prince, Toni Braxton, Guns N Roses). Henry and I started our own company in 1990, initially called Waterfront Artist Management. Waterfront eventually changed it's name to Red39 Entertainment, and currently manages Jim Sonefeld of Hootie and the Blowfish. My journey in online marketing started in 1996, when I ordered my first Internet Marketing Course from Corey Rudl, "Insider Secrets to Marketing Your Business on the Internet". Cory, widely considered the pioneer of Internet Marketing at the time, talked about the lifetime value of a customer. He was referring to email addresses and funnel systems, which are still used today. And after dozens of seminars, conferences and webinars, we just launched our new Consulting service called Red39 U. Red39 U is a unique, online group consulting service, that combines traditional consulting, with an online music university style courses and a private community of artist that work together to reach their goals. We also provide complete Landing pages, Funnel and EPK pages, and mobile friendly websites to all our All Access Consulting clients. See our consulting page for details by clicking here.